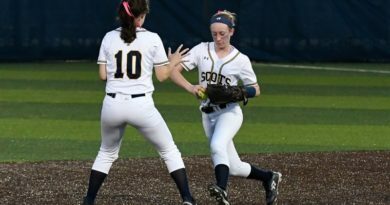 Lady Scots Cruise Into Regional Final | Park Cities People Highland Park waltzed to an 8-0 victory over North Forney in a Class 5A Region II semifinal on Friday at Standridge Stadium. CARROLLTON — North Forney had posted 18 shutouts this season, but it took less than a minute for high-scoring Highland Park to take a 19th clean sheet out of the equation. 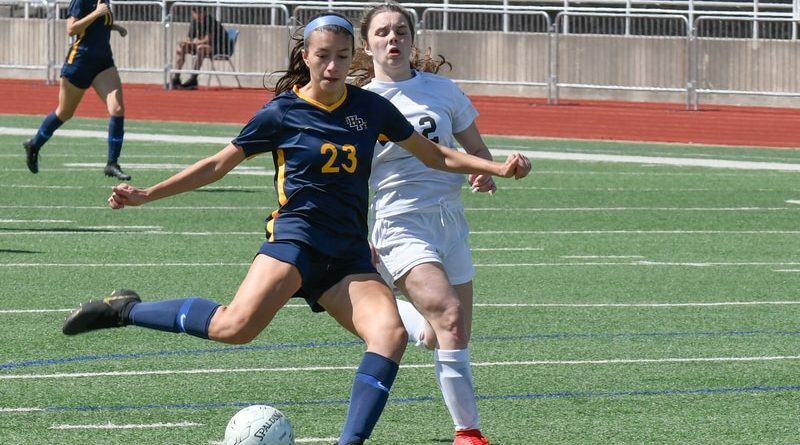 The Lady Scots kept on scoring, too, and waltzed to a shutout of their own with an 8-0 victory in a Class 5A Region II semifinal on Friday at Standridge Stadium. 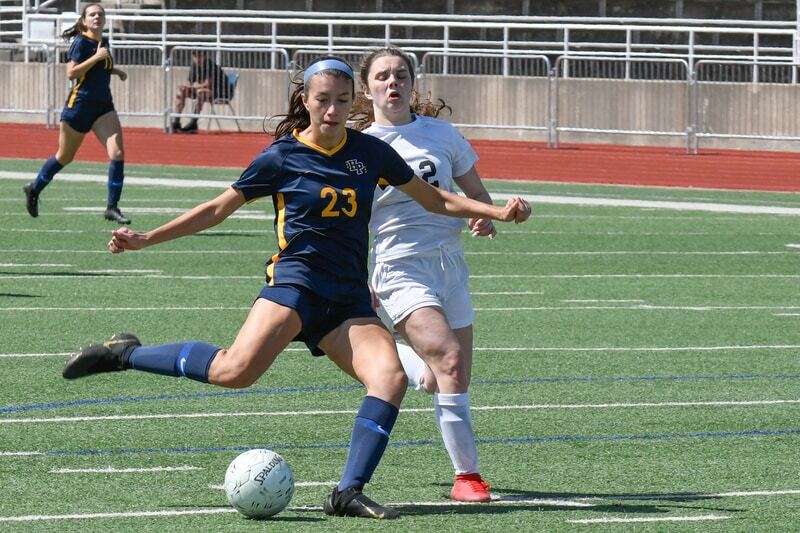 Maja Davison, who scored the winning goal in the final two minutes of last week’s quarterfinal victory over Frisco Wakeland, drilled a low shot that went under North Forney keeper Elizabeth Lewis for a 1-0 lead. Only 55 seconds had elapsed. 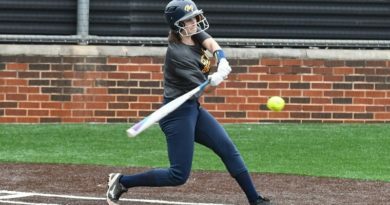 The Lady Scots (23-1-3) advanced to the Saturday’s 10 a.m. regional title game against Frisco Independence, which defeated Mount Pleasant in the other semifinal. The deficit quickly increased for the Lady Falcons (17-2-6), making its first regional tournament appearance. 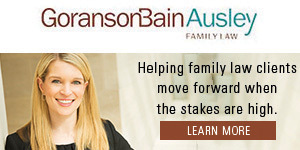 Presley Echols, a junior University of Texas pledge, made it 2-0 when she nodded a header over Lewis’ outstretched arm in the sixth minute. Echols struck again five minutes later with her 49th goal of the season when she softly elevated a shot from close range for a 3-0 lead. Megan O’Neal’s snap shot from six yards, set up by a pass from Halley Ray, made it 4-0 at intermission. O’Neal, a junior midfielder, capitalized on a breakaway opportunity, finding the left corner of the net from 12 yards, to expand the lead to 5-0 in the third minute of the second half. Pinpoint assisting passes from Presley and O’Neal led to a pair of Davison goals to increase the advantage to 7-0. Kinsley Corn capped the scoring with perhaps the prettiest goal of the day, a bender from a difficult angle that ducked just inside the right post with seven minutes remaining. Junior keepers Michelle Weign and Maddie Johnson combined on the shutout with the aid of solid play from junior center-backs Carlie Malone and Kate White. “When we have a big lead, it is hard not to get complacent, but the shutout is important,” White said.